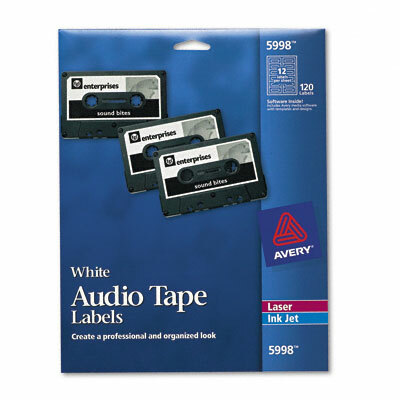 Easily identify cassettes by custom printing your own labels. Special adhesive for plastic surfaces ensures labels adhere firmly. Easily identify cassettes by custom printing your own labels. Special adhesive for plastic surfaces ensures labels adhere firmly.